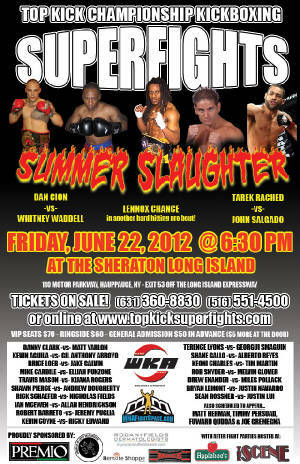 AFC Kickboxing School Schedule ! 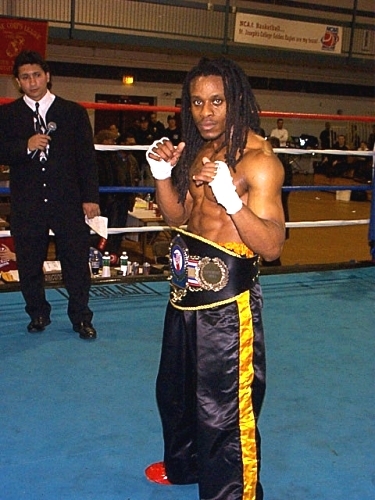 He has a KO in rd 1 over 3 time world Champion Bobby Campbel. Lennox beat Bobby Campbell 3 out 4 fights . Bobby campbel then went up in weight to win 3 world titles. 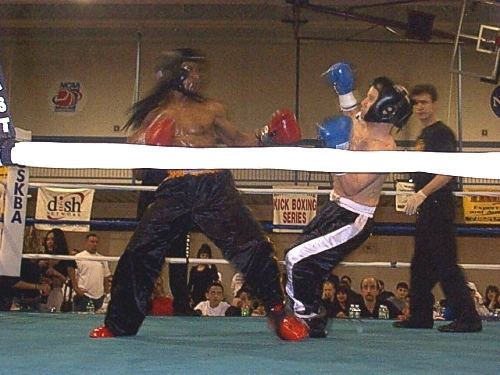 Rami Ibraham by 1 st rd stoppage. 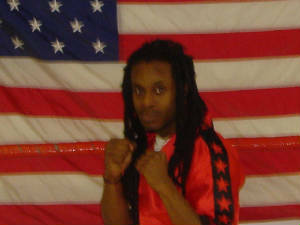 Lennox is a extremely talented hard punching fighter with great Kicks. He has only lost 1 stand up fight in 10 years and it was a very close decision Loss to World Class Muay-Thai Champion Rami Ibraham on his trainers event after dropping him 2 times in the fight . 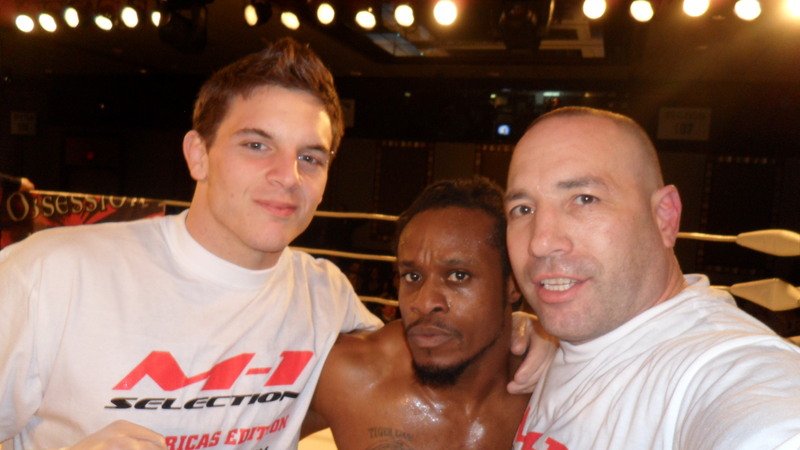 Lennox won there 1st fight in MMA rules in the first round and Rami won the second fight by decision in Muay-thai rules which we agreed to fight a rubber match in K-1 / Glory rules which Rami has turned down the fight many times since then offered by different promoters. Lennox is known not only for his great fights but also for his personality . He enters the ring to reggae music dancing and the crowd loves him . 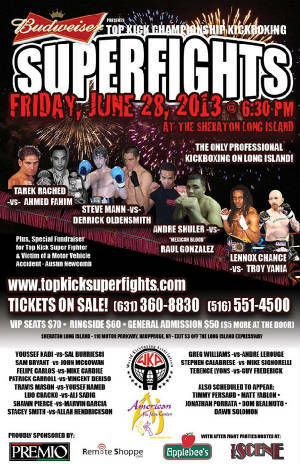 he is one of the most explosive Pro Kickboxers in History. 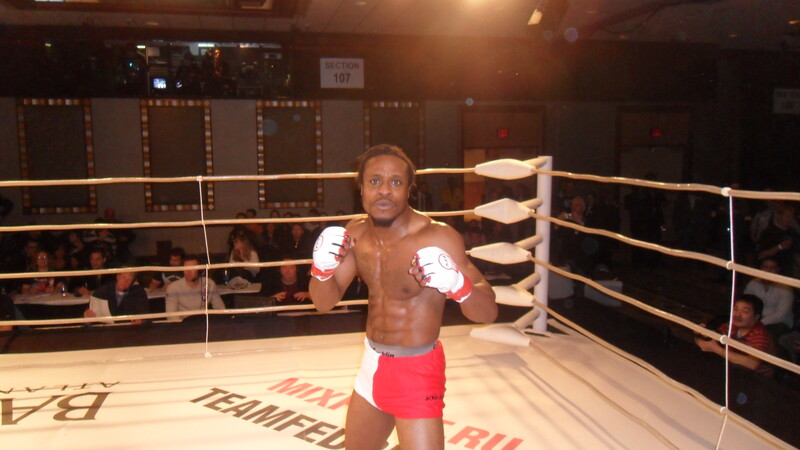 Lennox Dream is to one day Win the Glory Kickboxing tournament. 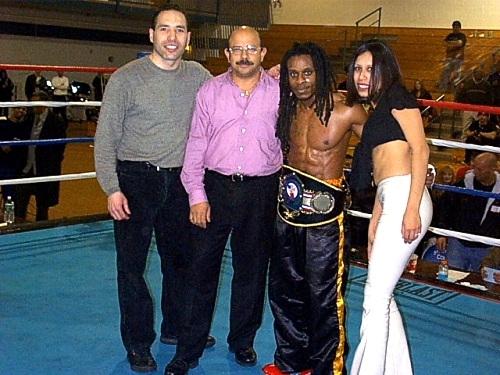 Lennox Chance has been training with World kickboxing Champion Tommy "BEE" Bottone for 15 years and has been winning fights since day 1 . Lennox has a great fan base and can not wait to see him in Glory tournament. The world leader in UFC, PRIDE, and all things Mixed Martial Arts (aka MMA and Ultimate Fighting). News, videos, pictures, and much, much more. 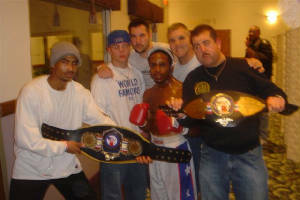 Here are some new pictures of his Lennox Chance as an amateur World champ.